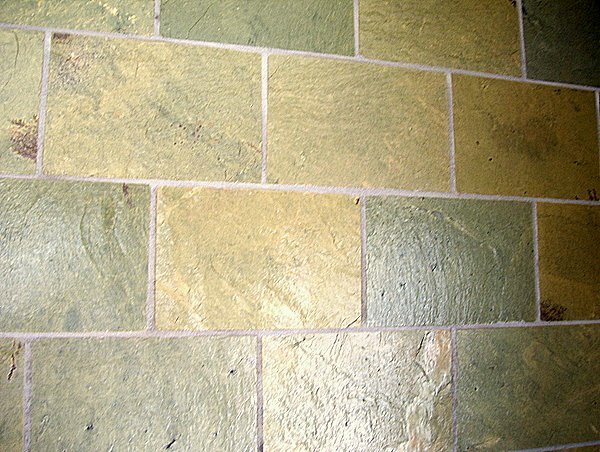 Slate is most commonly used for flooring, however decorative walls are also very popular (especially using stacker stone tiles). 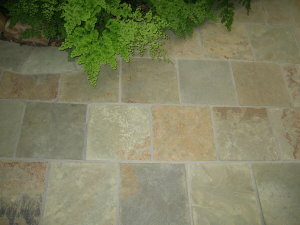 Stone & Craft Slate Imports has the largest selection of slate in New South Wales. 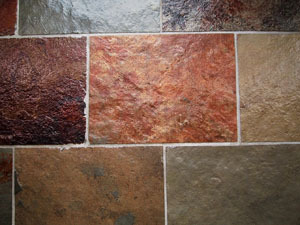 Slate is a sedimentary derivation rock with fine granulation, weakly metamorphised, characterised by perfect cleavage, thus being able to form big sheets of just a few millimetres in thickness, in a continuous flat surface. 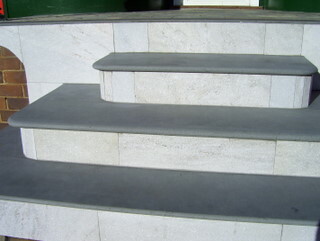 It is composed mainly by quartz, white mica, chlorite, feldspat, carbonate and iron oxide. 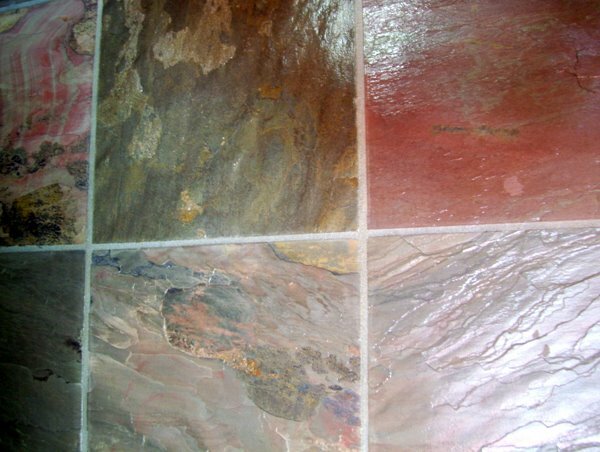 Its physical properties, such as preferential cleavage, average hardness, low porosity, high mechanical resistance and resistance of its composing minerals to bad weather allow for its utilisation as revetment in various areas of building construction and architecture. 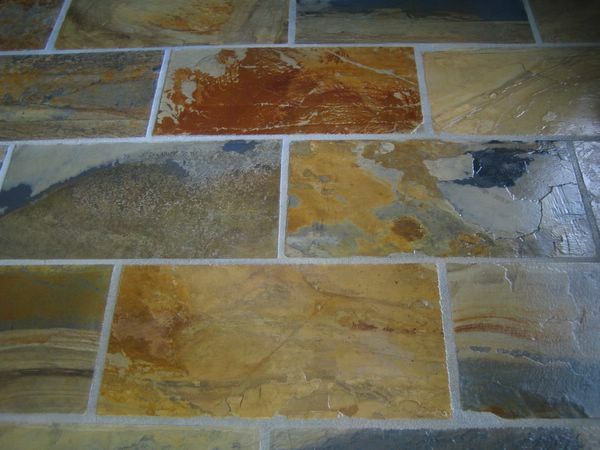 Below are some images of samples from our slate products range.